If you’re just looking for a quick overview of the ikigai concept, check out this previous post: Ikigai: The Japanese Purpose or “Reason for Being”. 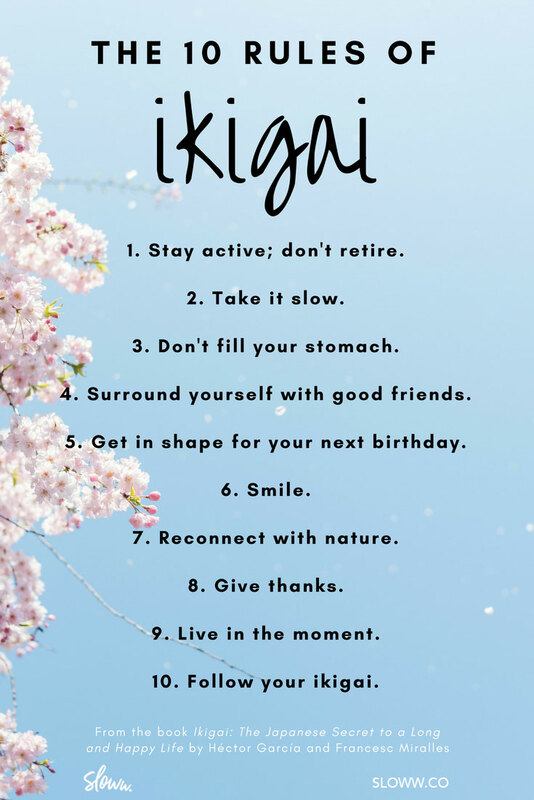 This post is a summary of the book Ikigai: The Japanese Secret to a Long and Happy Life by Héctor García and Francesc Miralles. I’m currently working on an eBook about creating your life purpose and was hoping this book would be a deep dive into the “how” of ikigai. However, it’s more of an introduction to a variety of different topics including: the Blue Zones, logotherapy, longevity, flow, tai chi, yoga, resilience, and more. If you’re new to those topics, then this is the book for you. 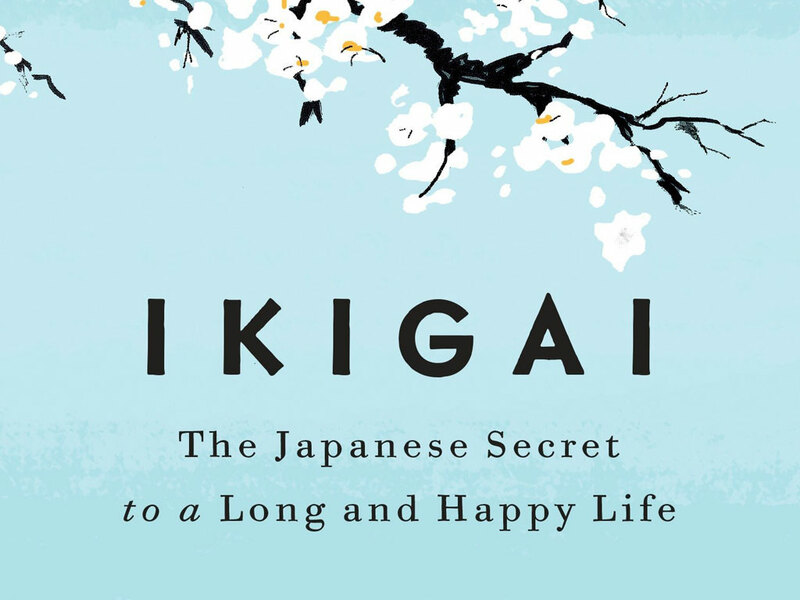 The authors define ikigai and the rules of ikigai; they conducted a total of one hundred interviews in Ogimi, Okinawa to try to understand the longevity secrets of centenarians and supercentenarians. Get in shape for your next birthday. Have you read the book or found your ikigai? Share what was most beneficial for you in the comments. You can check out all of my book summaries here. Kyle Kowalski, thanks a lot for the post. Really thank you! Much obliged. Sure thing! Glad it was helpful. Live slow, seems to be important. Yes, Kazim! It seems all good things start with slowing down. Ikigai is magical!! It is living life the way you want, at a slower pace and enjoying every moment of it!! Thanks Kyle! I agree, Nirmaladevi! 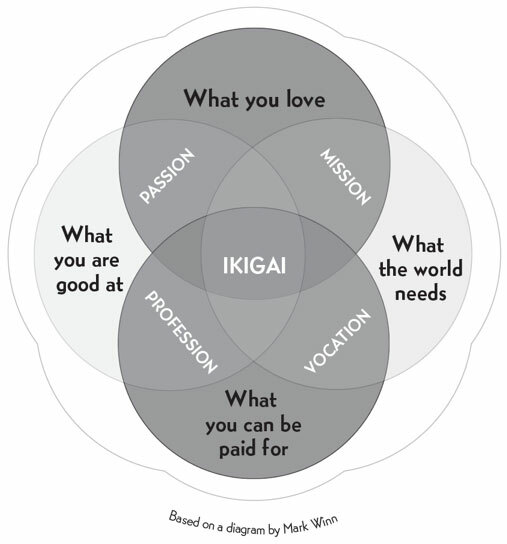 Ikigai has been one of the most life-changing concepts I’ve discovered in the last few years. Living in the now! That’s the most important. And cherishing life. Live a simple life try to see happiness in small things.